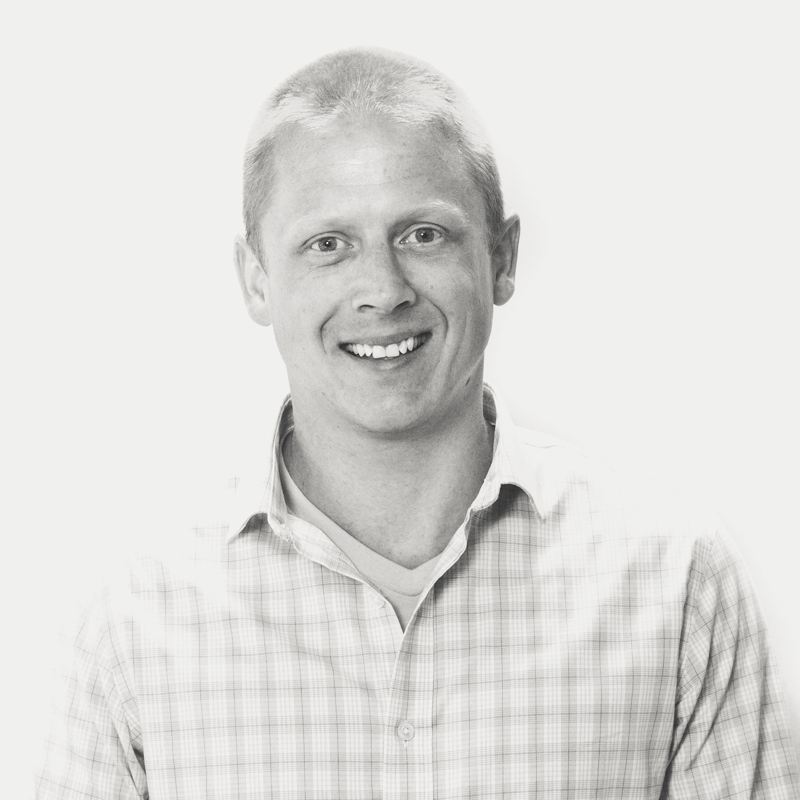 Everyone at Go Local knows Michael, and not just because he’s the SVP of Sales and Marketing. When in in the office, Michael is often found discussing life, sports, or professional development with his co-workers with an unmatched friendliness. Michael is passionate about Go Local and loves coming to work everyday, whether that’s in the office or on a business trip to meet a prospective or current client. On a day- to-day basis, Michael leads the marketing and sales teams to provide great digital marketing solutions for our clients. He’s also a fearless leader who is invested in Go Local and the lives of its employees. Which Social Properties Are a Focus for US Marketers in 2012? Local Businesses: Why haven’t you claimed your Foursquare venue?